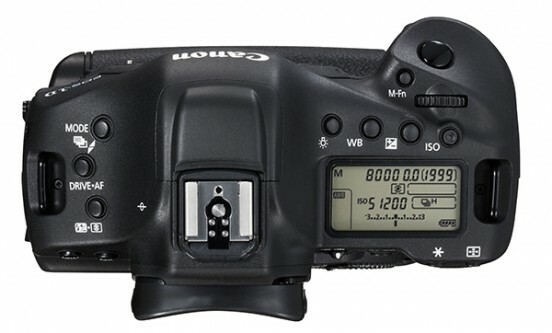 –According to Canon it self, between 65 and 80 % of big sports event and nature photographers, use Canon cameras ( there unmistakable white lens with the red line give it away.) 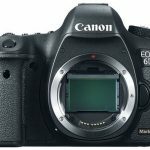 Since we haven’t had the chance to confirm these statistics one on one, what is true is that Canon does dominate this photography segment, and it’s mainly in fault due to the EOS 1D X launched in 2012. 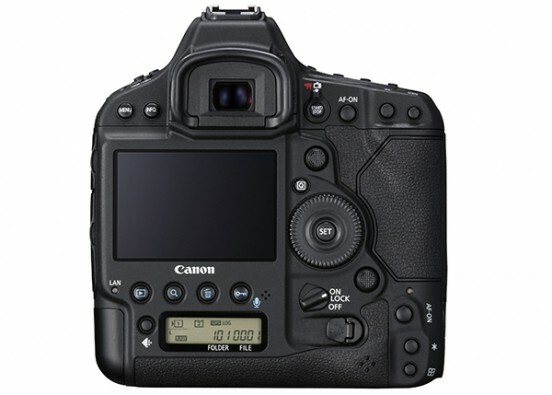 Four years later, it was renewed with the Canon EOS 1D Mark II , a model that’s only difference from the first version is on the outside, but still incorporates the most saught after improvements by professionals, broken down into two : more precision and more speed. 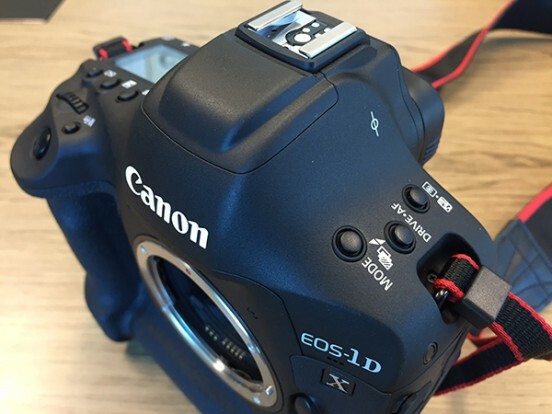 This EOS 1D X Mark II is geared towards professional photographers and they always need more. More of everything and in short, more dynamic range when capturing, more lighting speed and more precision in autofocus.These are the 3 main novelties of the Mark II, adding to that the 4k video recording capability with up to 60 fps. 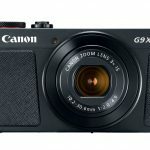 The full frame sensor, debuts its Dual Pixel CMOS technology of 20, 2 Mpx, which improves auto focus and offers a sensibility range of somewhere in between 100 and 51.200 normalized ISO, pushing the limits with up to 409.600, which is a far cry from the 3 million of Nikon’s new D5. The way Canon puts it, is that in day to day use, you rarely use these type of extreme properties. Each image is processed by two DSP Digic 6+ that offer auto correction up to 4 parameters according to the desired goal. 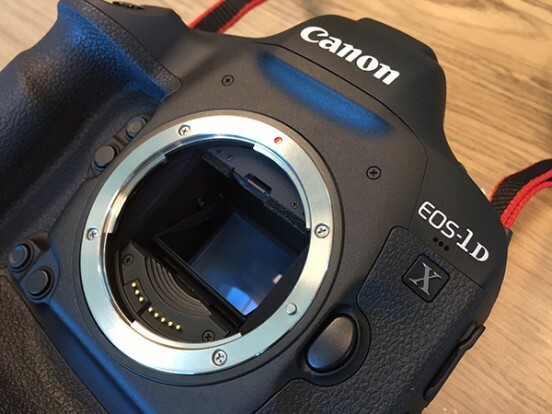 With this type of processing potency, the EOS 1D Mark II, is capable of capturing up to 14 fps -16 fps in liveview mode- on top of the 12 fps of the 1D X, in RAW 180 format (or unlimited in the case of JPEG) that is then stored in the dual card system CompactFlash/CFast. By the way the sensor debuts a new cleaning system with vibrational sweeping and pixel mapping. The new AI servo AF III+ system of 61 points (21 of cross type in the center and 5 duals) is supposed to cover 8% more in the center and 24 % on the corners compared to the previous model. 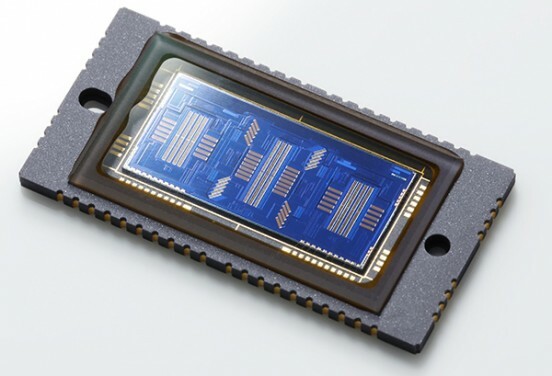 The new 360.000 pixel RGB+IR measuring sensor, works in conjunction with the AF system and a Digic 6 independent processor, that provides a precise exposition and even better subject detection. These IR pixels can detect Infrared light (IR) and help the EOS Scene Detection system to analyze the scenes and improve the precision of AF. The IR pixels, along with the RGB pixels, are also used to detect luminosity, color and faces. Besides taking into account information on distance, the algorithm also recognizes subjects based on the function of the information of the face and color detection. — The 4K videos is the newest thing to have. 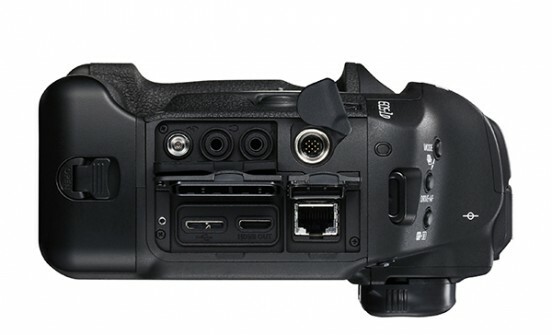 4K video (4:2:2) at 60 fps (in the Cfast card 2.00) or Full HD up to 120 fps with a maximum recording of 29’59”. 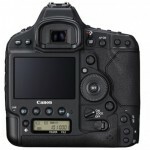 It includes the option to extract a 8,8 Mpx photogram, complete an edition including cutting on the very camera, and even coding in MP4 for a faster transmission. — For the transmission of images and video it includes a RJ45 web port and a 3.0 USB, but does not include WiFi, since it is more reliable to use an independent module. The development for the Mark II, increments the transfer speed. 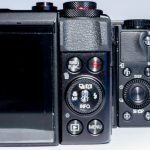 — The design is practically the same in between the EOS 1DX and the EOS 1DX Mark II. There’s only a slight variation within millimeters, of the position and size of some buttons. The only notable difference in the design is the oversized trisatelital GPS situated above the pentaprism (for the geolocation and time synchronization) which is still an important provision, but with a high toll in electricity usage. At least now the Mark II comes with a ample 2.700 mAh battery (before it was 2.400 mAh). The price will be around $4,600 and will hit the market sometime around April or May, so there isn’t much time to save up. 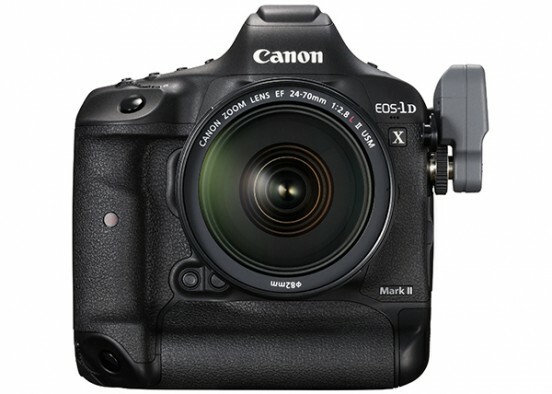 Next Canon EOS-1D X Mark II vs. Nikon D5 Specs comparison, what’s the difference?